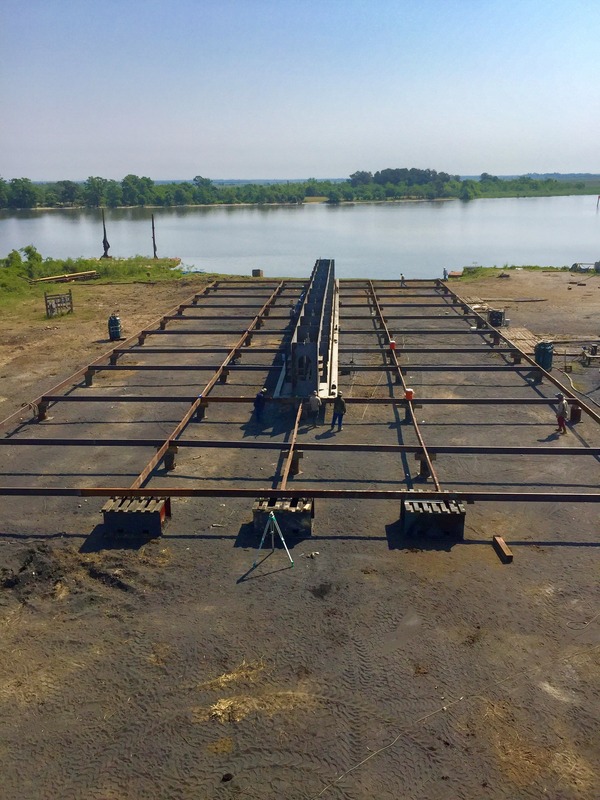 New Dry Dock in Orange Texas | Bludworth Marine, L.L.C. On May 14, 2018, Bludworth Marine erected the recently fabricated 200' center void section of our new 3,000 ton 200 x 85 dry dock for Orange, Texas. The new dry dock will be in service late 2018 or early 2019.